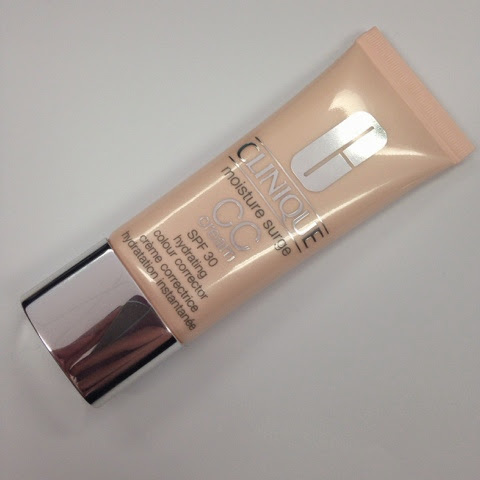 First favourite will be the Clinique CC cream, if you follow me on Instagram you will have noticed a lot of my MOTD pictures have included this little beauty. Overall this cc cream has been great and I have been loving the coverage that it gives me and the staying power also the SPF30 if fantastic! This will continue to be one of my favourites through to June. 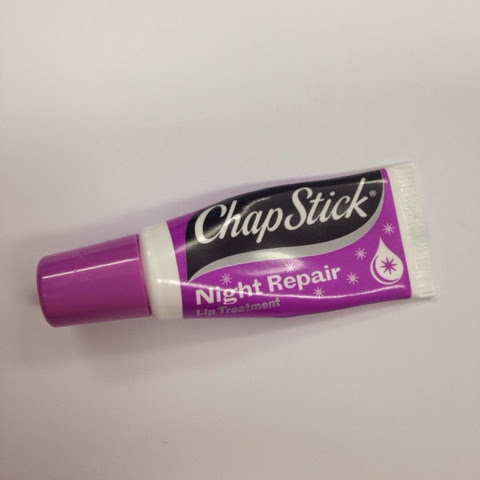 You can purchase this from the Clinique website here for $45.00. BH Cosmetics brushes, These cute brushes not only have been great to look at but are actually fantastic to use. 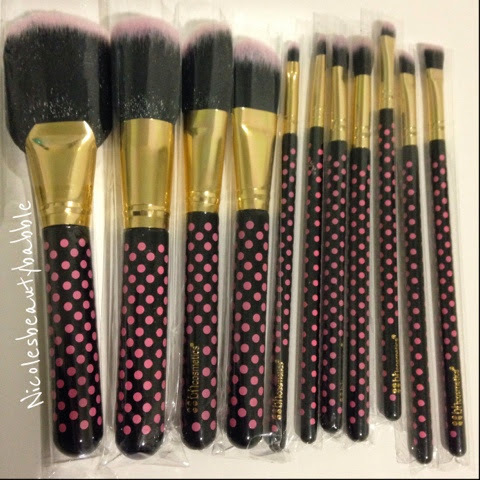 I got mine off of Ozsale but you can buy these directly from BH Cosmetics here they are $24.95USD. These brushes are super soft and I have not noticed any fall out easy to use and clean plus the added bonus of being super pretty. 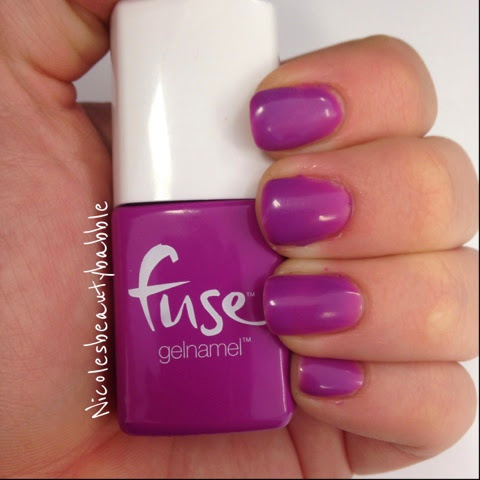 Fuse Gelnamel, I have a full review on the Fuse starter kit here but this colour in particular is just so pretty and bright and the fact that it last for ages is great. As mentioned in my Fuse review I just love the simple and quick application of this nail polish and its lasting power without chipping. The nail polish is $14.99 from the Fuse website here. 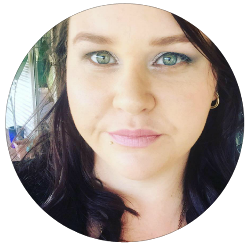 Laura Mercia Primer - This primer I have been loving to death this month. As mentioned above I work in air conditioning all day then when I'm home I'm usually outside and to add to the changing conditions I am an oily girl so this primer has been fantastic for keeping my makeup put and keeping majority of my oil at bay, I still get an oily T section throughout the day but just not as bad as if I was not wearing the primer. 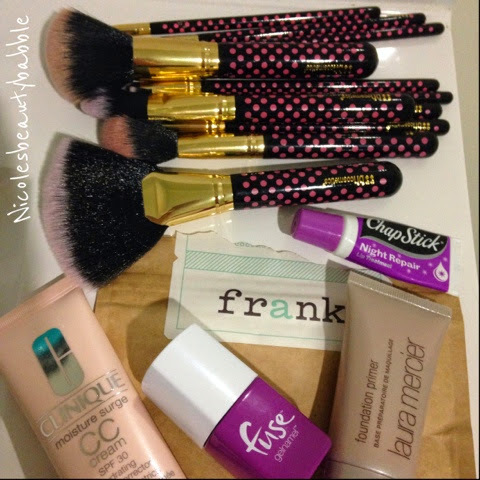 This is only a small tube but once this baby has gone to makeup heaven I will be purchasing her big sister. 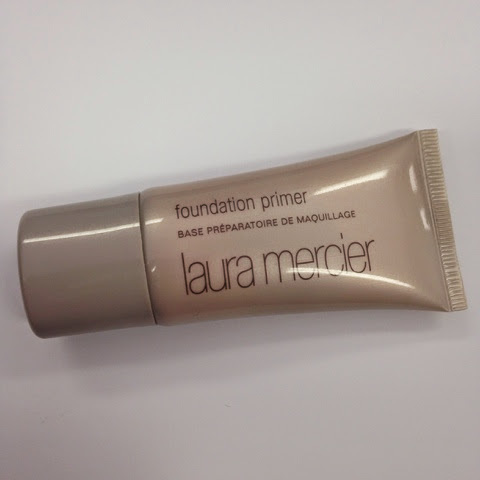 I got sent this little 30ml tube with another Laura Mercier purchase but I will be purchasing the oil free primer in the 50ml from David Jones here for $45.00. 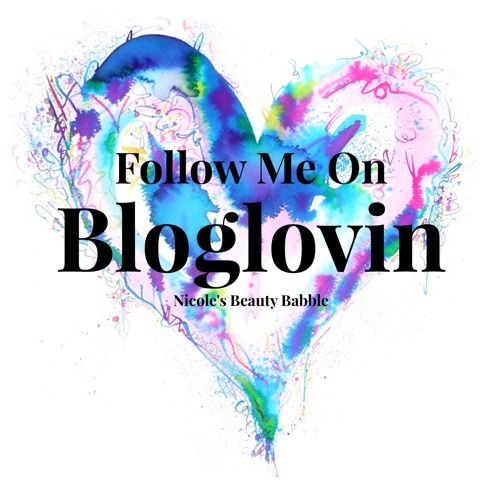 Lucky last is Frank body scrub, this scrub is just amazing it smells divine and works a treat, I have a full review here and how it helped my partners eczema. I have already repurchased this baby and also bought one for my mother and my mother in law. 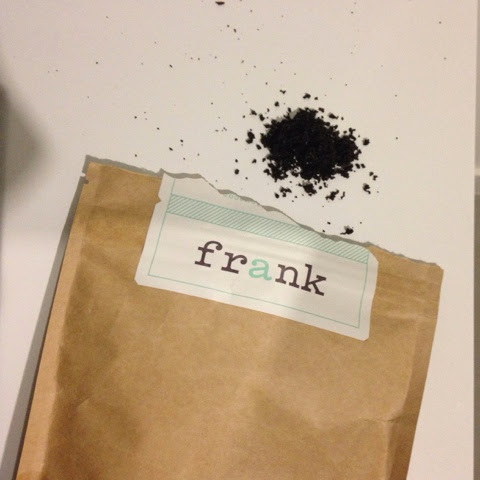 If you haven't tried this scrub yet have a read of my review and then get yourself over to the Frank website here and get you some Frank!